Teaching fractions can sometimes be frustrating. 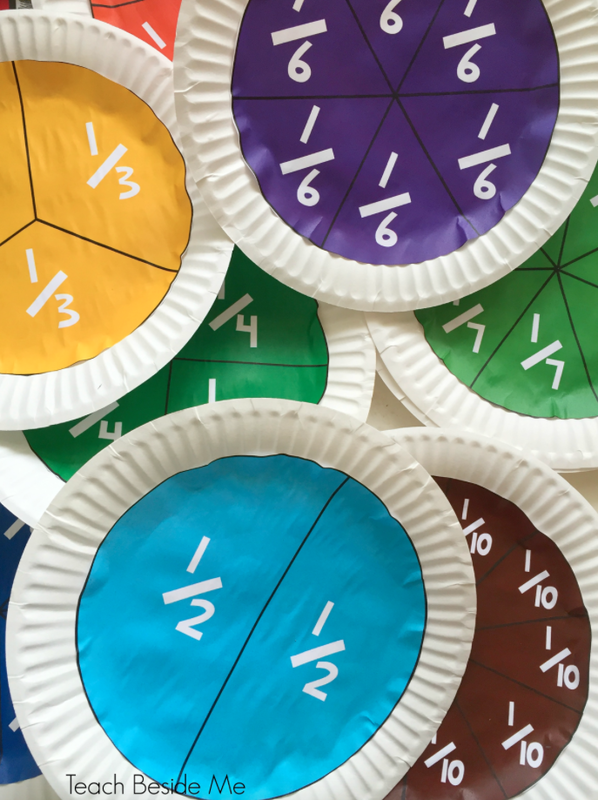 Try these 30+ hands-on activities to teach fractions to make learning a breeze. Are fractions a hit or a miss in your house? They can be really frustrating to learn, and new terms like “denominators” and “numerators” can get confusing! 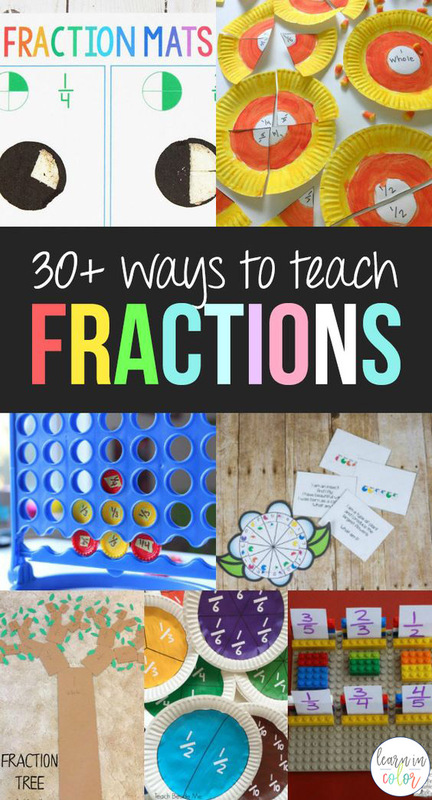 Bring visuals to fractions with these 30+ hands-on fraction activities! Use paper plates to create flowers from fractions! The options are endless with this idea. 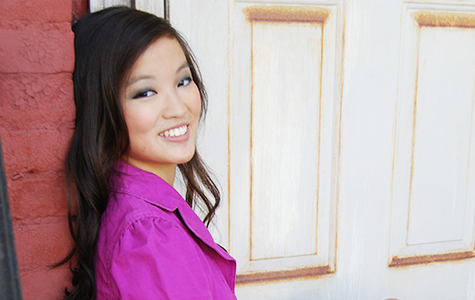 Print these printables in color or black and white. These can help reinforce the idea of comparing fractions, such as how 1/2 is equal to two 1/4’s. 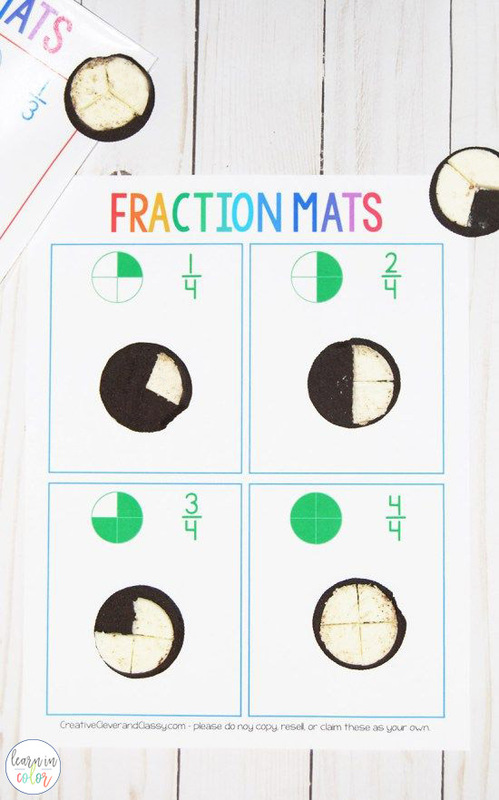 Use Oreos and these free fraction math mats to easily teach fractions. Match the frosting with the Oreo pattern on the mat. Who knew fractions could be so yummy? This public school teacher turned homeschool mama has created these fraction addition puzzles, so 1/3 added to 2/3 equals 3/3! Use this free printable to make your own fraction flip books! It has six levels, starting at 1/2 and ending with 1/12. Have an old copy of Connect Four around? Use it to learn fractions. There are three free fraction games included in this pack. Help kids get used to fractions through a little competitive play. Food is one of the best ways to teach fractions! Incorporate fractions into lunchtime sandwiches. 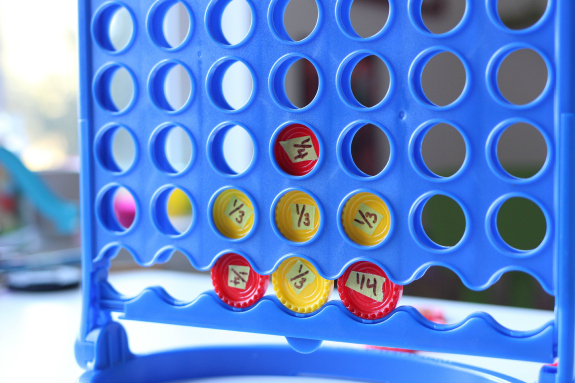 With some old plastic bottle caps, match up fractions with their equivalent decimals and percentages. Get up and start bowling! Bowling is an easy, practical way to practice fractions. Pull out the LEGOs for this fraction activity! Math and art are not completely separate. Combine the two with this fraction art project. 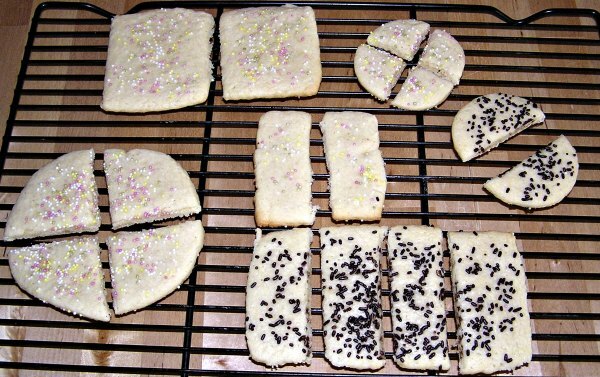 With cookies and pizza, learn fractions with these different activities. Create cootie catchers…math style! Use them to teach fractions and multiplication. This activity is designed for fifth grade fractions, but can be edited for higher or lower grades. 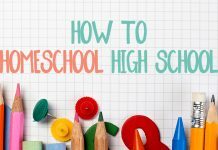 The kids won’t even know they’re learning! 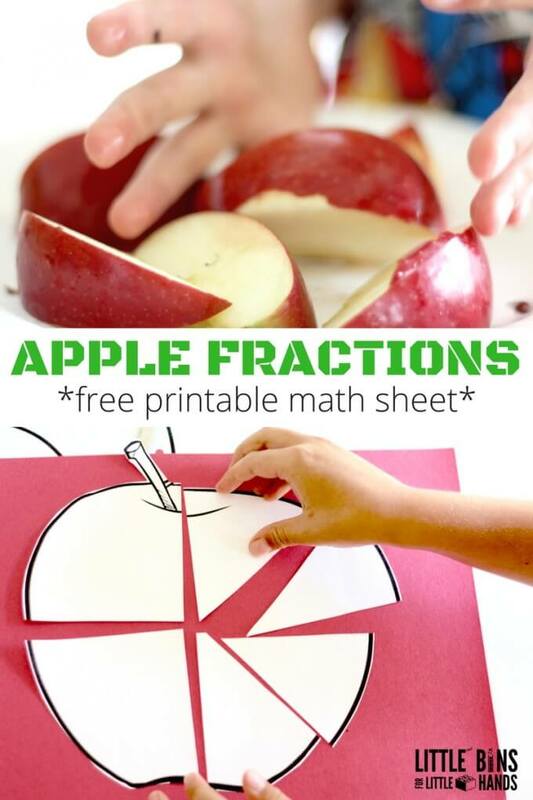 Cut apart apples for this edible fraction activity. The goal of this game is to create fractions in their lowest form. Practice greatest common factors. Easily practice comparing fractions with play dough. Play dough is great for easily molding and fixing mistakes. 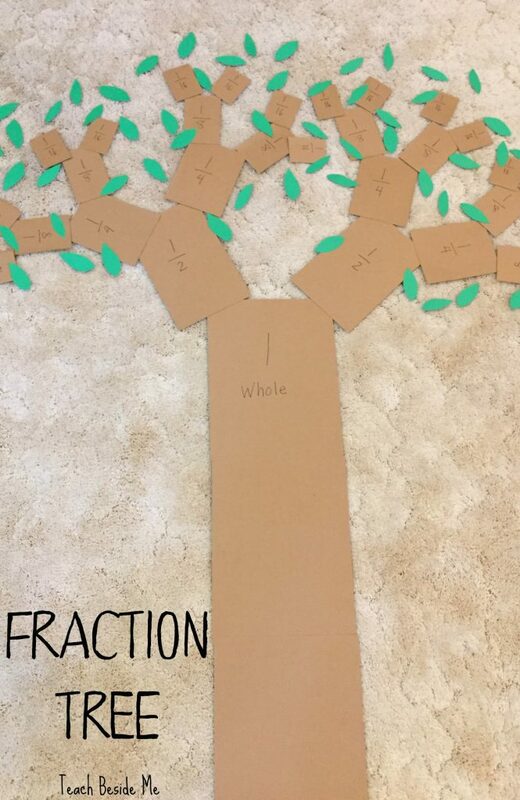 Turn the whole into smaller pieces with this fraction math tree! This Bingo variation is simple and fun! For kids who love a challenge, use this game to practice the relationship between division and fractions. 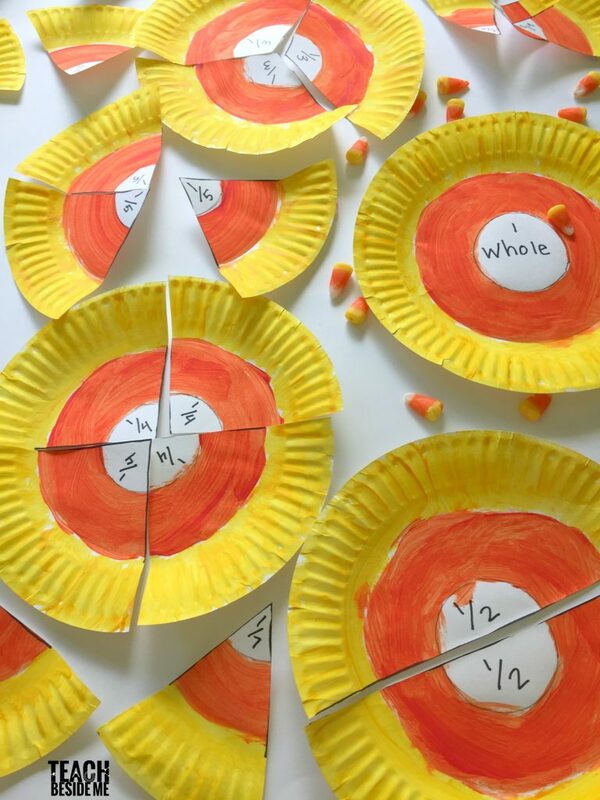 With Thanksgiving right around the corner, turn that pumpkin pie into a fraction lesson. Cut apart some cheap pool noodles for brightly colored manipulatives that kids will love! 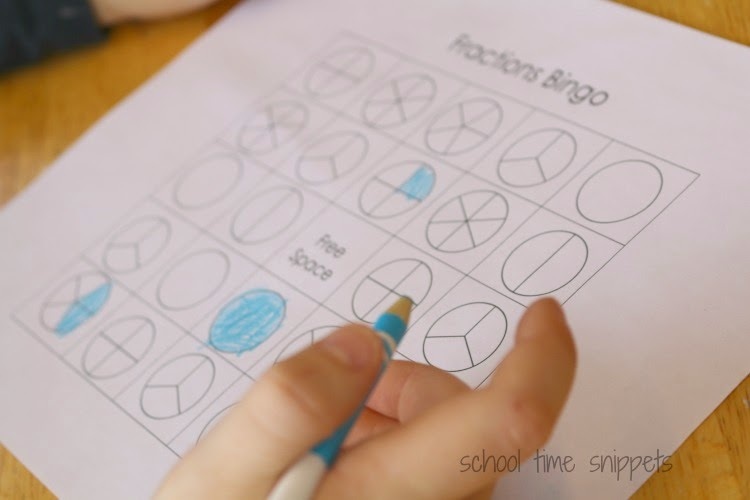 Practice fractions with this free printable Bingo game. Make use of the terms “numerator” and “denominator.” You’ll need a set of dice for this game. With a deck of cards, compare fractions to see which fraction is bigger. This activity is great for reinforcing mixed numbers and works well for moderate/advanced fraction learners. 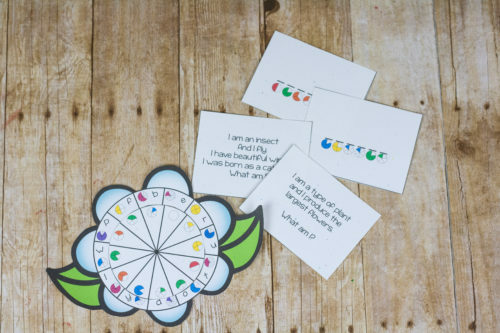 Color in these pretty flower petals, and use it to practice fractions! Make multicolored sundaes out of construction paper, and learn about fractions! Solve these hidden messages with this fraction activity, great for future spies and code-breakers! Get kids up and moving with this dancing game with brilliant newspapers and fractions! Divide kids into teams for this fraction version of the visual drawing game Pictionary. 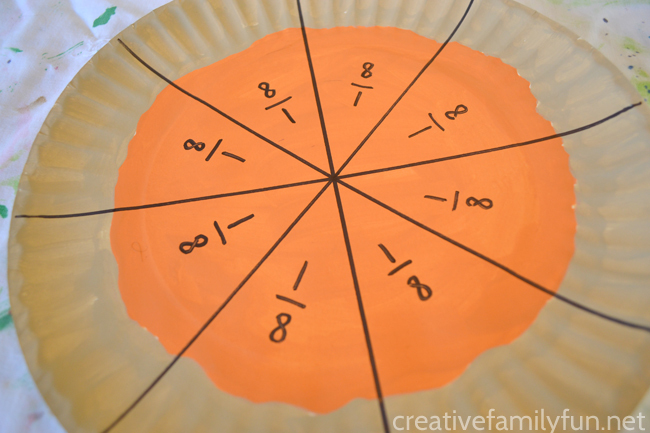 Paint and cut up paper plates to teach kids fractions – candy corn style. Fractions have so many uses in our everyday lives, and *is* one of those math things that you’ll probably need to know later in life. 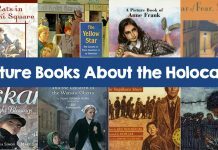 Enjoy these fraction activities to make fractions memorable and exciting! Looking for more ways to creatively teach math? 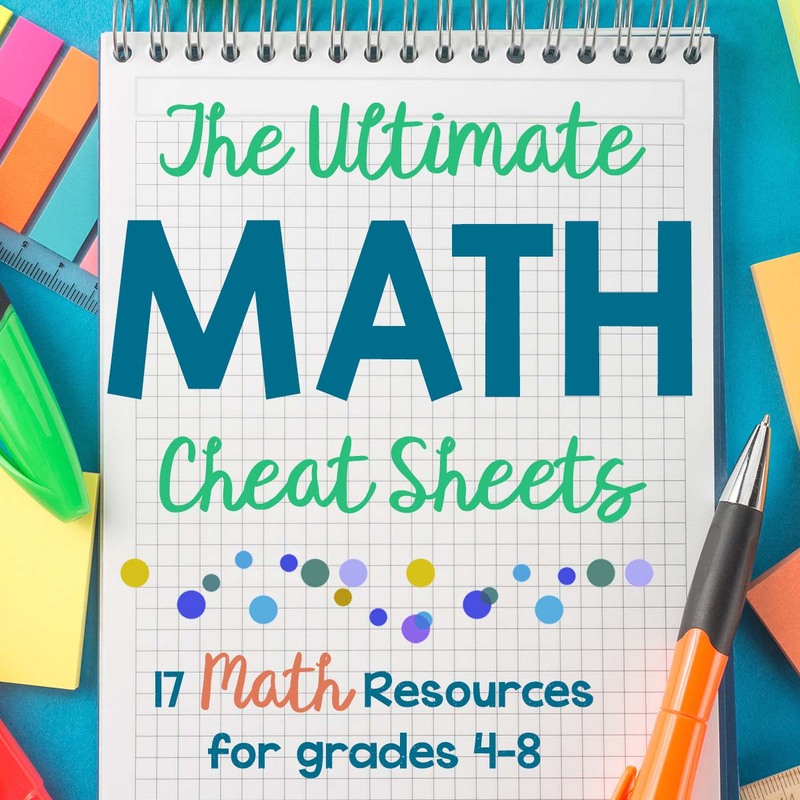 Try The Ultimate Math Cheat Sheets!